4 payments of $358.04 to be paid over the next 4 months (1 payment due each month) to pay the remaining balance. Primary Weapons Systems MK107 MO2 factory short barreled rifle. The new mod 2 upper and lower receivers are forged, allowing for a stronger and lighter product than billet. 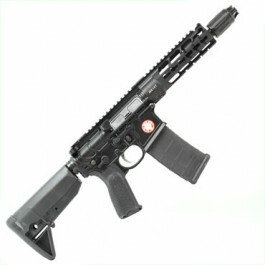 Featuring a three position adjustable gas block for normal use and two suppressor settings. Fully ambidextrous controls, clean running gas piston system, superior fit and an enhanced trigger make this PWS the best AR15 / MSR rifle on the market. Brand new for 2016, the new Primary Weapons Systems MK107 MO2 factory short barreled rifle. The new mod 2 upper and lower receivers are forged, allowing for a stronger and lighter product than billet. 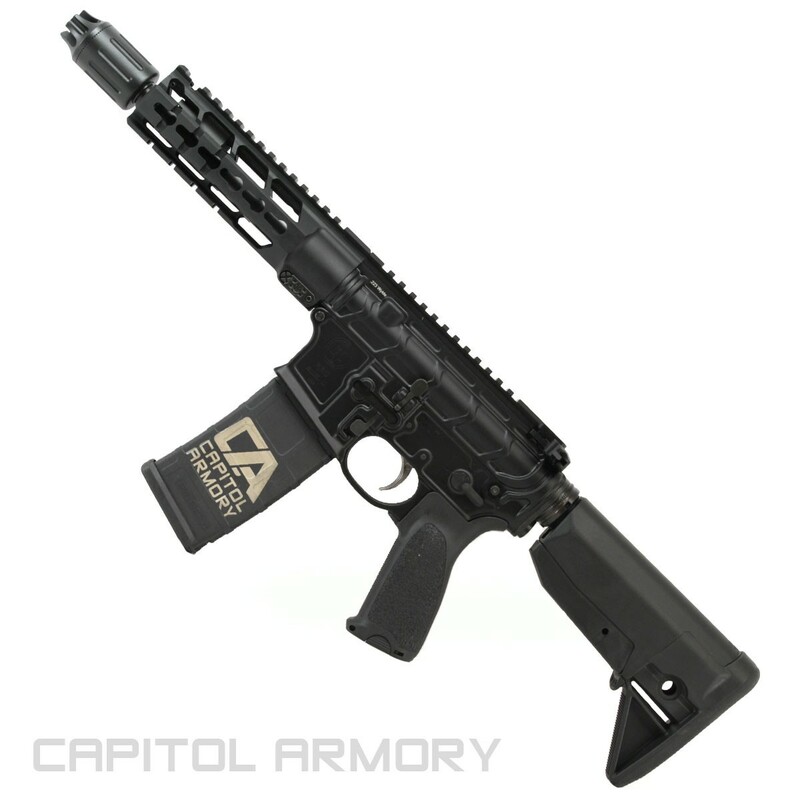 Featuring a three position adjustable gas block for normal use and two suppressor settings. Fully ambidextrous controls, clean running gas piston system, superior fit and an enhanced trigger make this PWS the best AR15 / MSR rifle on the market.